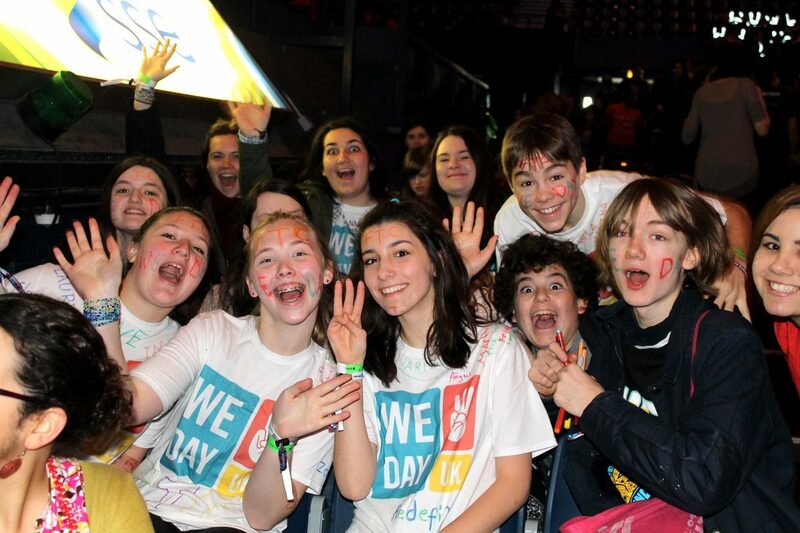 March 5th saw We Day UK return to Wembley Arena for the second time. 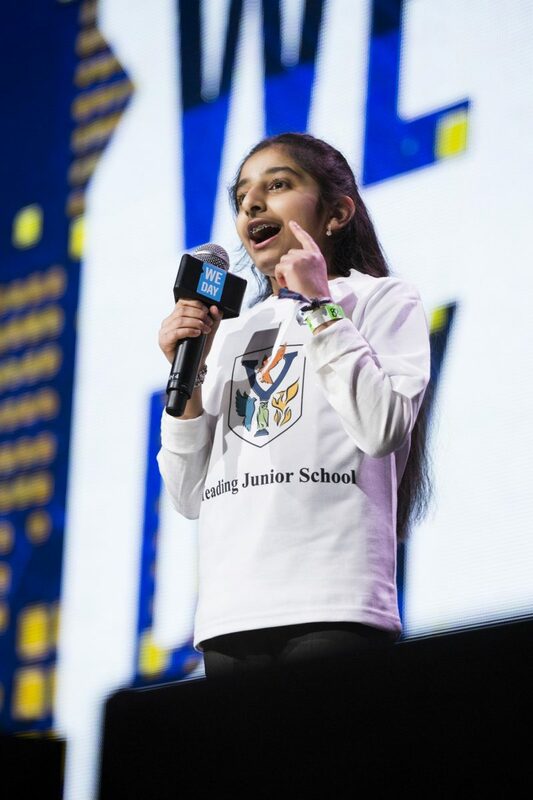 This year, thanks to the tireless efforts of Free The Children staff and the charity’s co-founders Marc and Craig Kielburger, the We Act programme has grown, reaching over 2000 British schools. By taking part in one local community and one global action through We Act, young people in the UK have now positively impacted over 110,000 people. 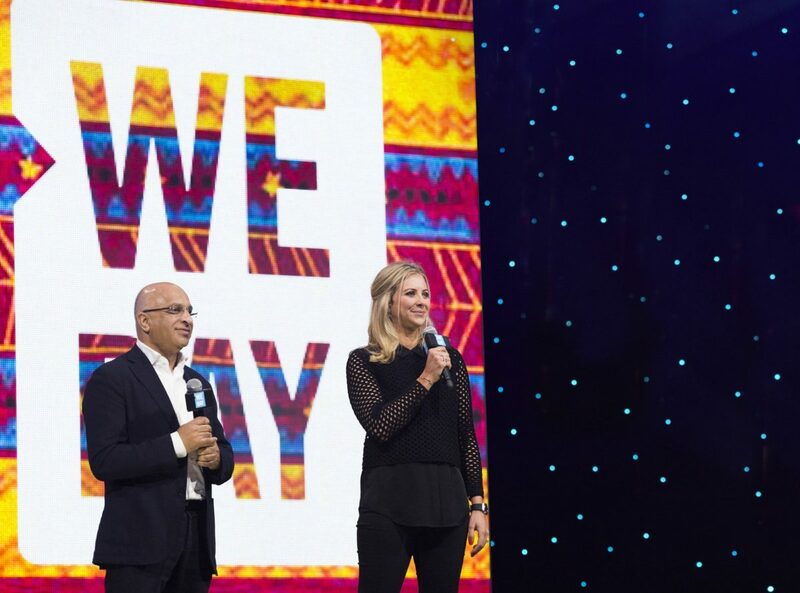 Tickets to We Day cannot be bought. They must be earned through action. 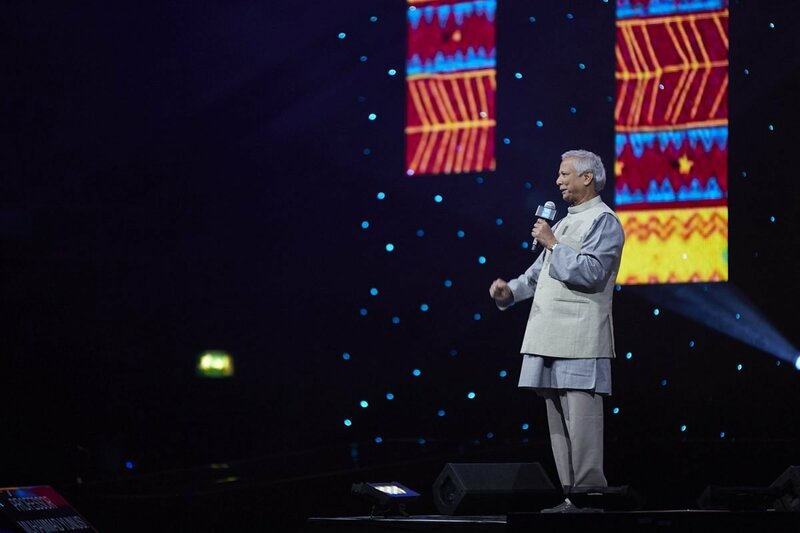 12,000 attendees heard speeches from Martin Sheen, Spencer West and Nobel Laureate Professor Muhammad Yunus. The audience also heard from young people who had achieved great things, proving that age is no barrier to accomplishment. There were performances from popular musicians including Shawn Mendes, Mr Probz and Britain’s Got Talent finalists Bars and Melody. 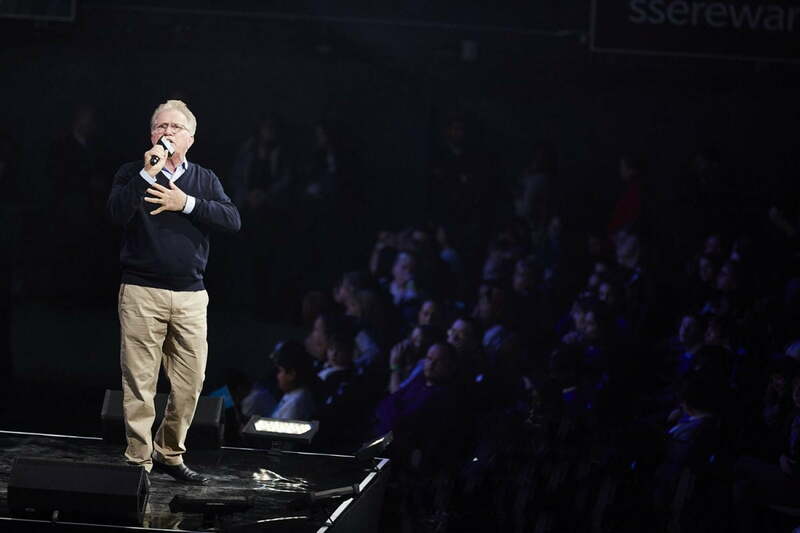 We Day is not only a celebration of the efforts of young people to make a difference in the world, but a call to action. 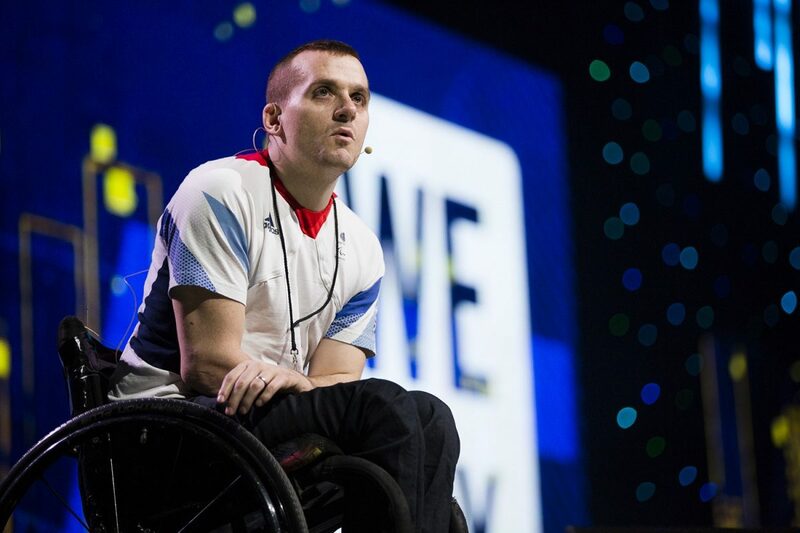 Speakers encouraged the audience to go out and make changes in the world with the powerful idea that children should help other children. Free The Children aims to inspire young people to take action to improve their local and global communities. It not only sees the potential for children to be change makers but encourages them to do it together, shifting the attitude from ‘Me’ to ‘We.’ The year-long We Act programme exposes young people to the issues of their time and challenges them to solve them together, creating a more socially conscious, socially active and connected generation. Since last year, The Rumi Foundation’s involvement with Free The Children has grown. 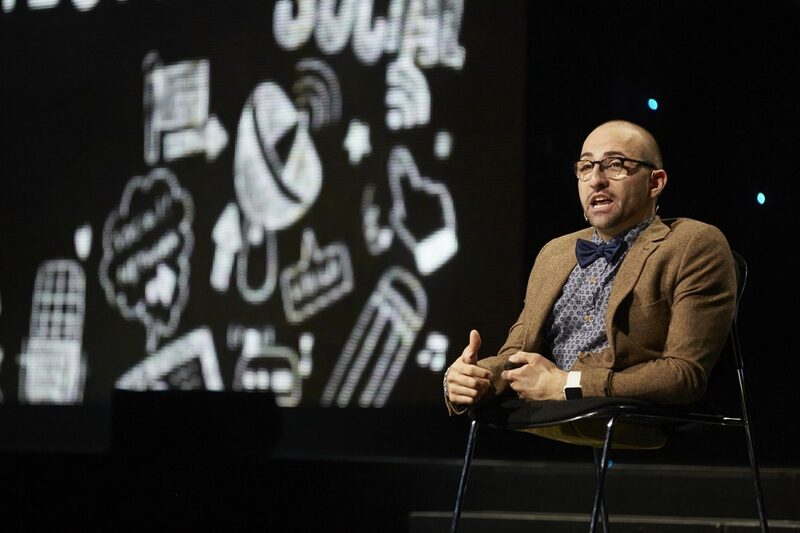 Rumi Verjee has maintained his role as Co–Chair of We Day UK alongside Holly Branson and has now taken up the position of Chairman of Free The Children UK.